Delicious raspberries are low in calories and saturated fats but are rich source of dietary fiber, and antioxidants. 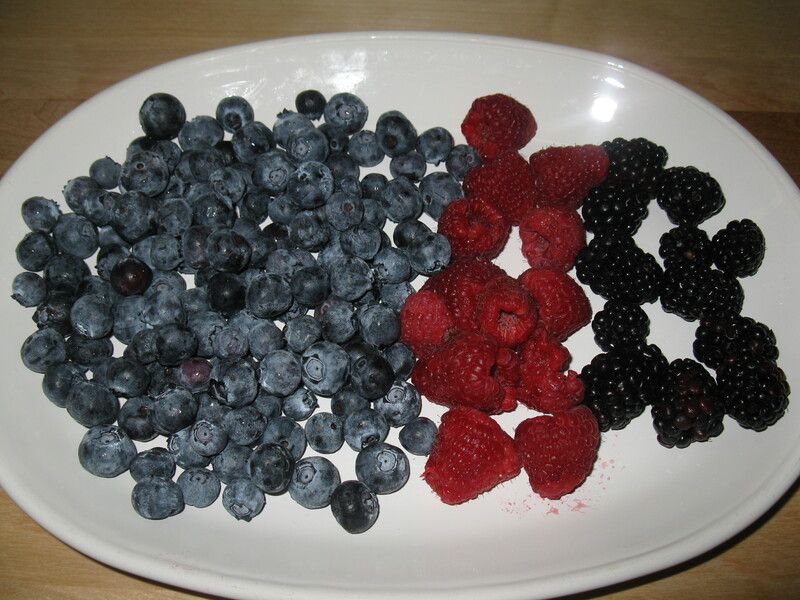 100 g berries hold just 52 calories but provide 6.5 g of fiber (16% of daily recommended intake). 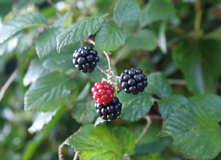 Xylitol is a low-calorie sugar substitute extracted from raspberries. A teaspoonful of xylitol carries just 9.6 calories as compared to 15 calories in sugar. Xylitol absorbs more slowly in the intestines than sugar and does not contribute to high glycemic index, and thus, can be helpful in diabetics. Raspberry contains anti-oxidant vitamins like vitamin A, and vitamin E. In addition to the above-mentioned antioxidants, it is also rich in several other health promoting flavonoid poly phenolic antioxidants such as lutein, zea-xanthin, and β-carotene, albeit in small amounts. Altogether, these compounds help act as protective scavengers against oxygen-derived free radicals and reactive oxygen species (ROS) that play a role in aging and various disease processes. Thanks for stopping by. come back to visit Mary’s Country Kitchen to see what s cooking.